RACE BIKE RENTALS AND ENDURO TOURS. Welcome!!! 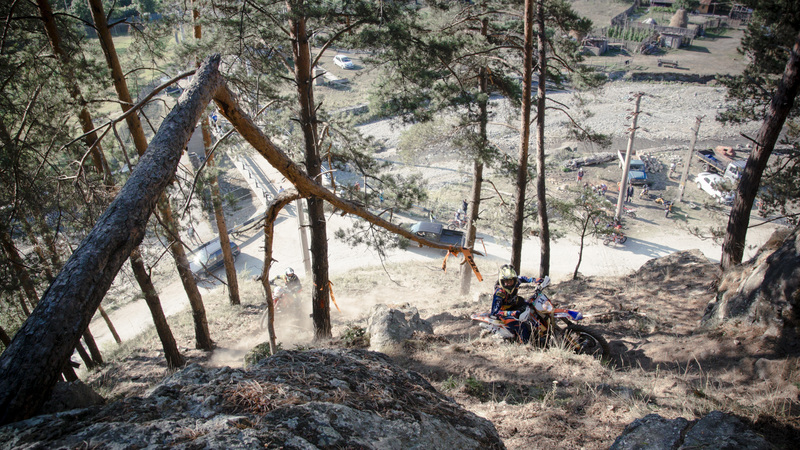 we specialise in KTM RACE bike rentals for extreme enduro races across Europe as well as enduro tours in Romania. Our passion is enduro racing and adventure rides across the globe. We want to share this lifetime experience with you and make your holiday a pleasant and unforgettable one! 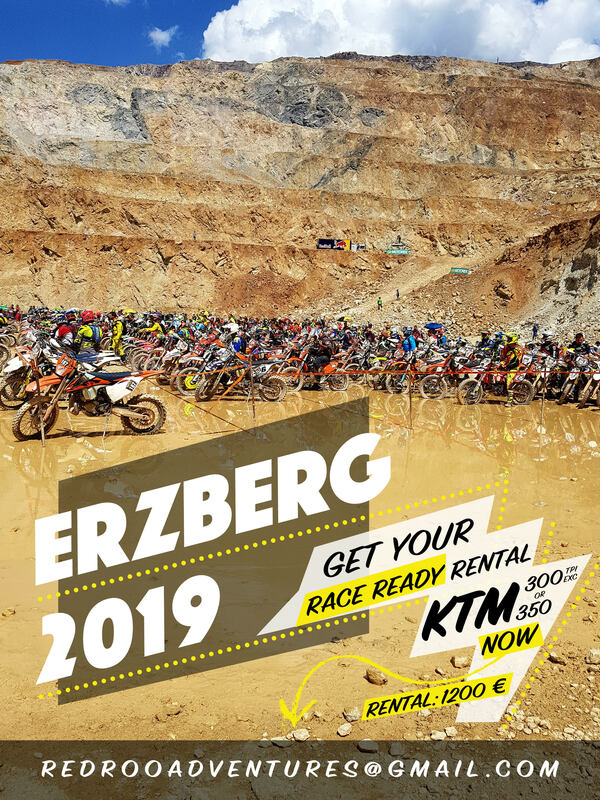 Come ride with us on a tour, in Sibiu – the home of the RedBull Romaniacs – in the superb carpathian mountains or join us for one of the many world famous hard enduro races! We provide you with an all round service package: latest model dirtbikes ready to race (KTM), professional mechanical service and logistics!